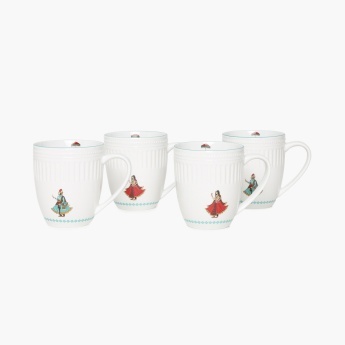 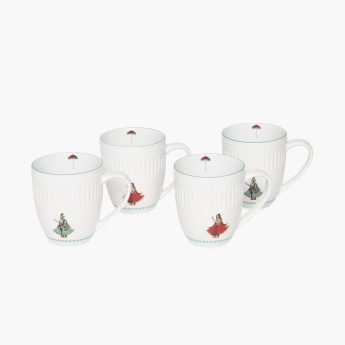 Regal Embossed Bone China Mug Set- 4 Pcs. 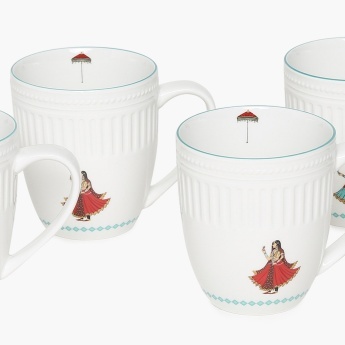 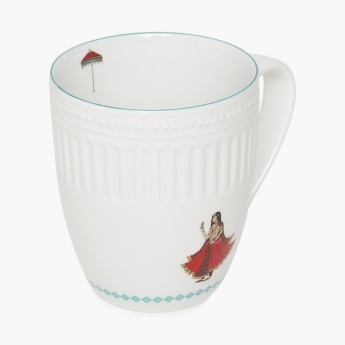 What's better than having your evening tea with some sophisticated grace? 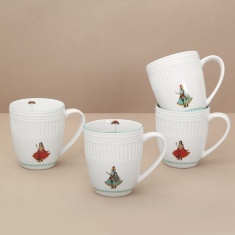 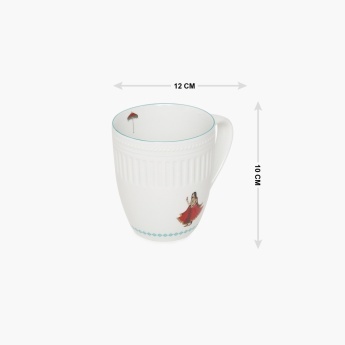 The Regal embossed bone china mug set offers just that with its minimalistic yet graceful design.